Starting today, I have the pleasure to document our eco-renovation on Treehugger. Our project is called yök Casa + Cultura, and is situated in the center of Barcelona, Spain. Casa stands for eco-friendly tourist accommodation and Cultura reflects the true local culture in Barcelona, not that of tourists. yök (from the Catalan word “lloc” meaning “place”) will be a social hub where visitors and locals come together to share good design and a sustainable lifestyle (read the yök Manifesto here). 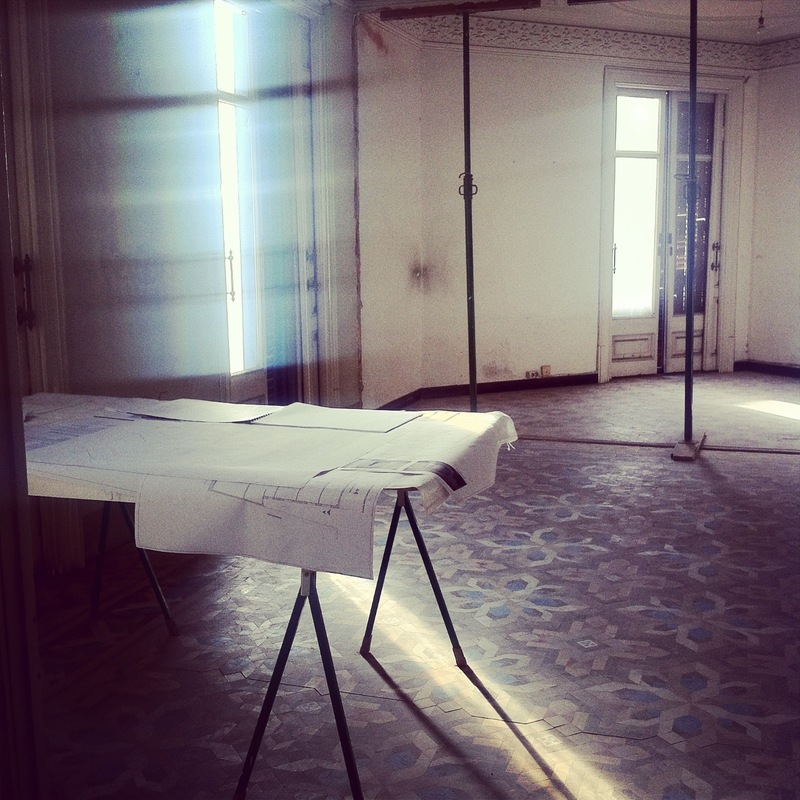 What I will write about in the following weeks is the step-by-step transformation of an over 100-year-old space into three eco-friendly apartments and an office, while respecting all its original features. 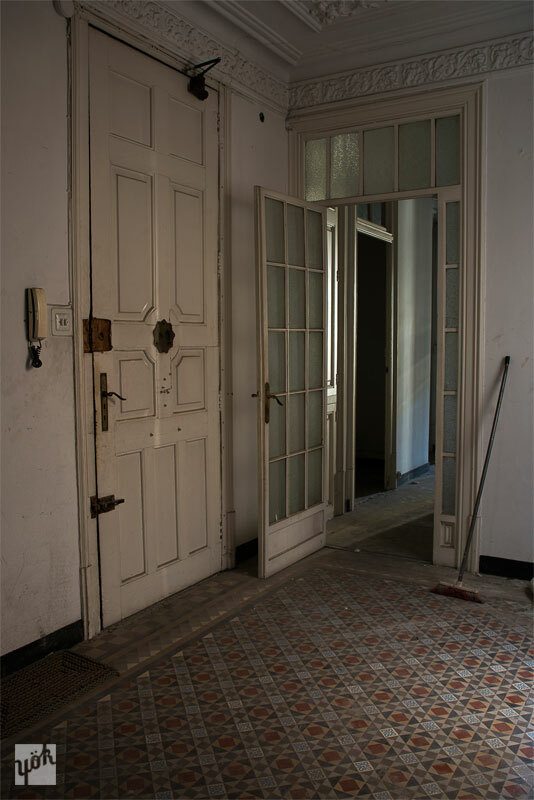 These include fabulous “Nolla” floors (colourful ceramic mosaic tiles), gorgeous woodwork and stunning high ceilings with decorative features, all in the style of Catalan Modernisme from around 1900. Our renovations started in February 2014 and we hope to finish in June this same year. The aim is to use materials wisely, making sure they are recyclable and cradle to cradle where possible. A special effort is being made to reduce the water and energy consumption in the apartments. Moreover, we give priority to locally designed and produced materials, products and furniture to reduce transportation, support the local economy and promote the regional culture. The trick is to create apartments in which responsible living is possible without sacrificing the experience.